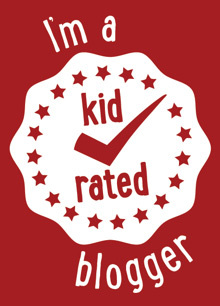 I am a leading British travel blogger and feel passionately about travel blogging. Travel is my absolute passion – and seeing the world through my son’s eyes has been one of the biggest pleasures of my parenting experience. 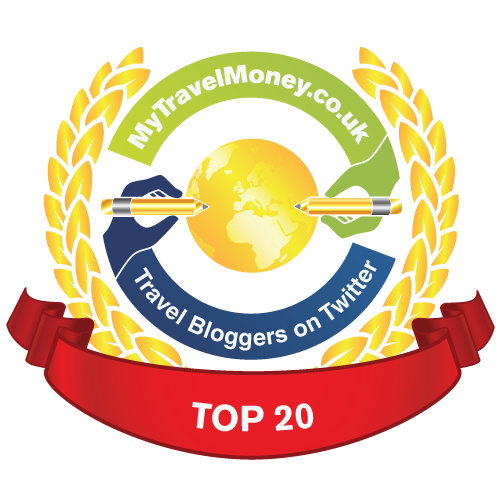 I’m very happy to be able to share some of my travel writing on The Mum Blog and have been named one of the Top 20 travel bloggers on twitter 2013. 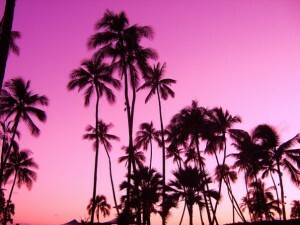 I’ve been writing about travel professionally for over 15 years, have been a travel editor on numerous magazines and for readyforten.com, and contributed features and blogs to various different sites including AOL travel. In my day job I’m the Editor of a travel magazine. 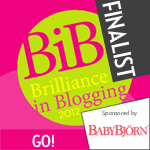 I’m a member of the International Travel Writer’s Alliance and Travel Bloggers Unite and was a finalist in the ‘Go!’ category in the Brit Mums Brilliance in Blogging Awards 2012. As a travel blogger I only ever write about personal experience and never blog from press releases.